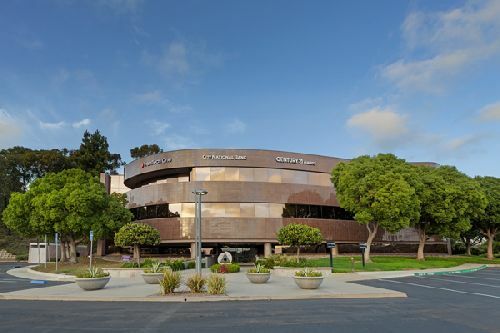 Palomar Triad, a 46.6k sf, multi-tenant Class A office building in Carlsbad, has sold for just over $9.2 mil, or $197/sf. Originally developed in 1987 and extensively renovated in 2013, the three-story property was purchased by San Diego-based Performance Wealth Investments II LLC (PWI). Located on an oversized, 4.87-acre parcel at 2011 Palomar Airport Rd, Palomar Triad features upgraded interior offices and common areas, extensive glasslines, well-appointed finishes, flexible floor plates, and ample parking. The property’s centralized location offers convenience to retail, major freeways, and nearby businesses and residences. Mark Avilla, Justin Halenza and Michael Mahoney with Cushman & Wakefield represented the seller, 3G Properties LP, in the transaction. Steve Hildebrand and Ian Bradley, also with C&W, provided financial advisory services. The buyer was repped by Michael Conger and Brian Jenkins of Commercial Asset Advisors.